transportonline.com – The Logistics Community and transport offers. 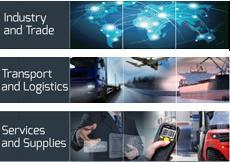 on our portal you can find all the news and updated information about transport and logistics companies. register free of charge now!